Our NEW FR SERIES takes cooking to the next level with an 8mm mild steel cooktop. 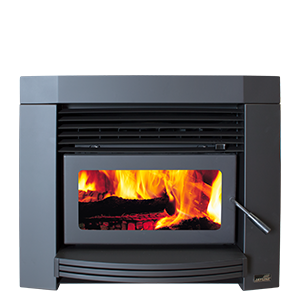 Customers have told us that heat output and a large fire window are two features they want in a fireplace. 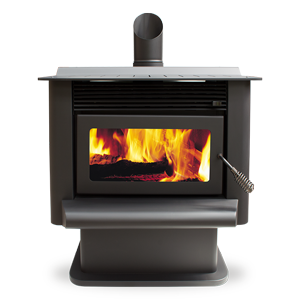 The FR Series includes Jayline’s best selling fireplaces, with innovative features designed especially for today’s Kiwi homes. Jayline is pleased to extend your Jayline firebox warranty to 15 years. Register your wood fire here. 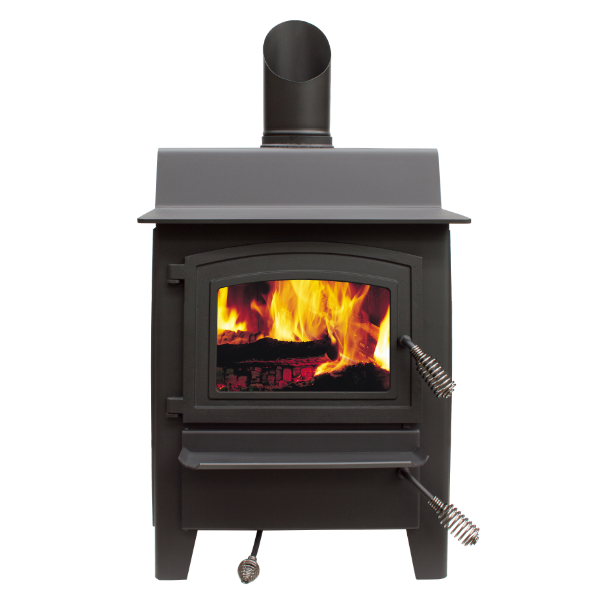 Customers have told us that heat output and a large fire window are two features they would like in their homes. 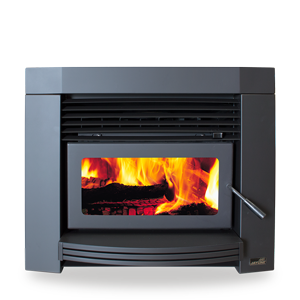 The Jayline FR Series is a New Zealand designed Fire with innovative features that will look great in any kiwi home. 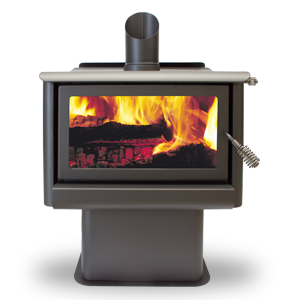 Jayline fireplaces come in a range of options to reflect the needs of Kiwi homes. 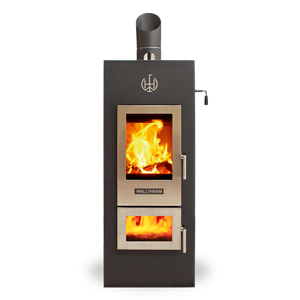 We have heat outputs, styles and features to suit both classic and contemporary living spaces, with freestanding, inbuilt/insert and Ultra Low Emission Burner options all available at a great price. 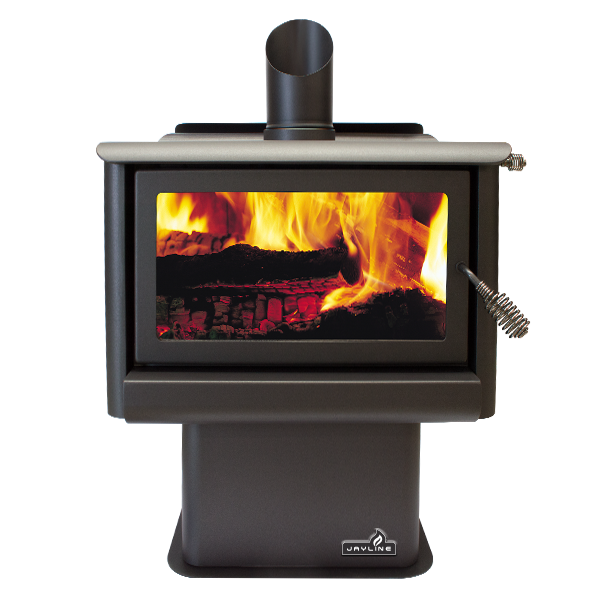 New Zealanders have long held an affinity with inbuilt and freestanding wood fires as the primary choice for their home heating, from open fireplaces in metro areas, to the classic multi fuel wood stoves more commonly found in rural properties. 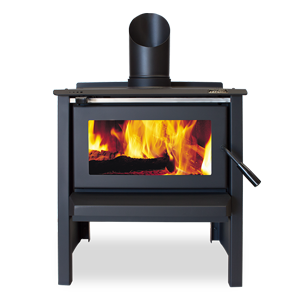 Clean Air rules are increasingly affecting high pollution areas around the country with regions such as Canterbury, Nelson and more recently the Bay of Plenty all leaning towards Ultra Low Emission Burners as the future of Kiwi wood burners. 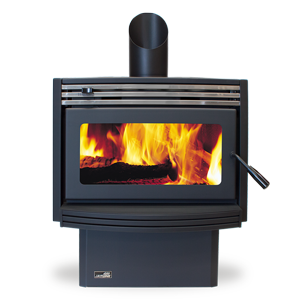 Wherever you go in New Zealand there are fireplaces of varying sizes and features but one thing that has remained constant is the importance of matching the wood fire to the dimensions of the home. As our heat retention improves with advances in insulation, multi-level glazing and air tightness, we have seen a reduction in the heating requirement for new homes across the spectrum. 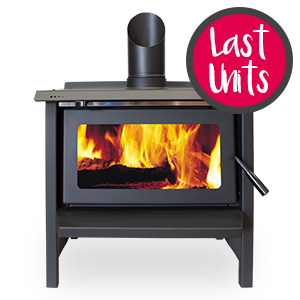 Jayline is leading low emission technology and now brings you the low emission FR Series which maximises wood burner features that are most sought after by customers, including a Soft Glide Ash Drawer, 8mm cooktop and large flame window – all at a great value price. 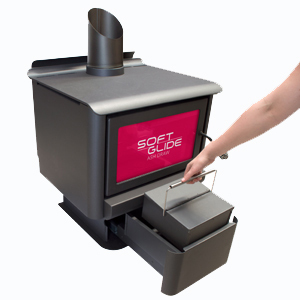 Learn more about our wood fire features. 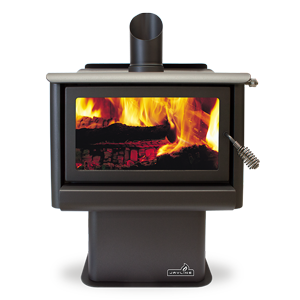 The Jayline Walltherm Ultra Low Emission Burner was introduced in 2015 and since its launch more ULEB options have come on sale in New Zealand. The ULEB technology we see in New Zealand employs a down draught flame technology which incinerates smoke and emissions, resulting in a cleaner burn and an increased heat output per kg of fuel. 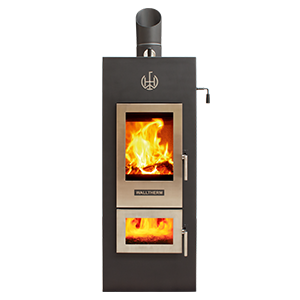 Residents in Auckland, Hamilton, Rotorua, Palmerston North, Wellington, Nelson, Christchurch, Queenstown & Dunedin have welcomed the Walltherm ULEB technology and its European styling with great feedback. 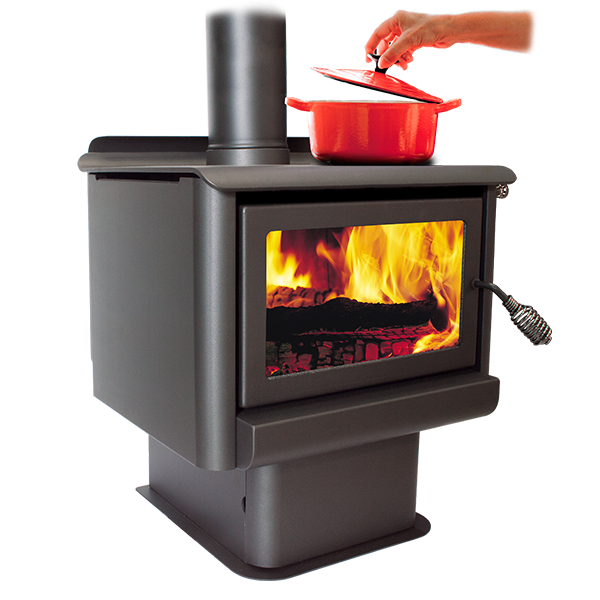 All Jayline freestanding wood stoves come with a radiant cooktop. 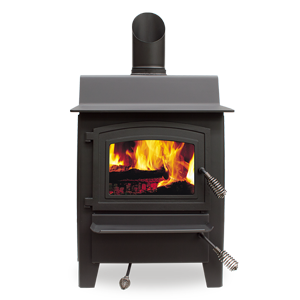 The firebox and baffle construction is a uniform 6mm steel supported with masonry firebricks. 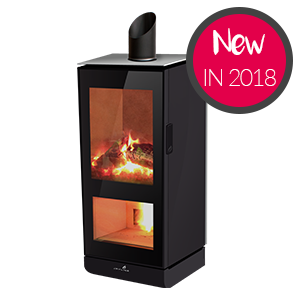 Jayline offers a range of models with output from 14kW in the SS200 wood fire – ideal for heating a single room or a compact home – through to the massive Hanmer wood burner at 25kW – well suited to the local woodsman or lumberjack with a good wood supply. 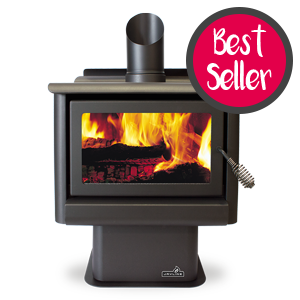 To find out more about the versatile scope of Jayline wood fires, find the fireplace shop nearest you.